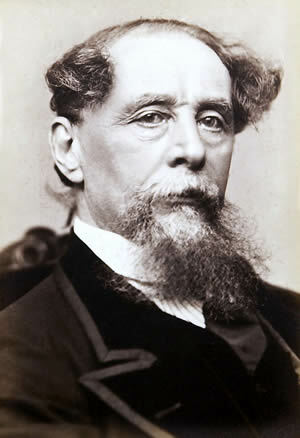 In December 1833 Charles Dickens’s first literary effort was published. It was a sketch or essay entitled A Dinner at Poplar Walk. Other sketches soon followed. 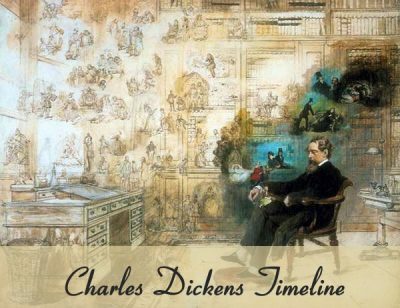 Dickens wanted a memorable way of identifying the sketches as his. He finally picked a nickname for himself. 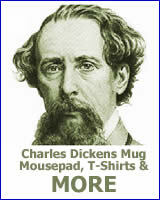 One of his favorite characters in Goldsmith’s Vicar of Wakefield was called Moses. Moses became Boses which became Boz. In 1836 two collections of the essays (one published in February and a second in August) entitled Sketches by Boz were published. They were a great success. In 1839 the two collections were combined into one volume and reissued.